US Fire Pump provides a variety of emergency response services with qualified and trained personnel. 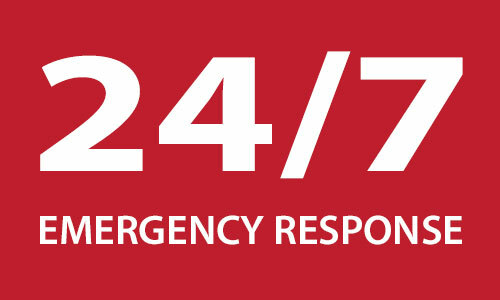 24-hour service to transport our emergency response equipment. Our equipment strategically located next door to transportation services and ready to go at a moments notice.